Guillermo Del Toro’s films are always among the best made in Hollywood. With Academy Awards and legions of adoring critics, the somewhat reclusive director always manages to stay faithful to the horror film genre. 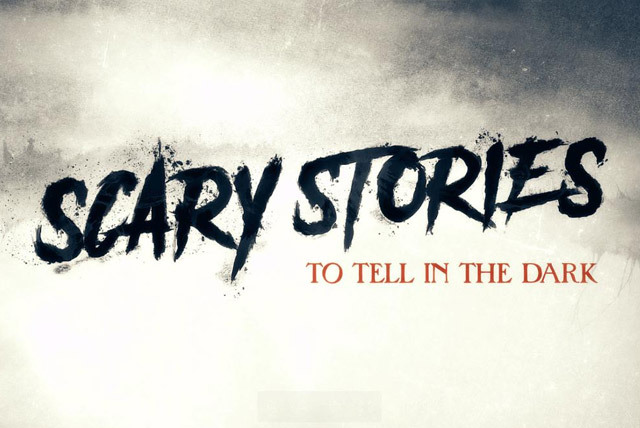 Here are 6 need to know facts about the horror director’s latest production, Scary Stories To Tell In the Dark. 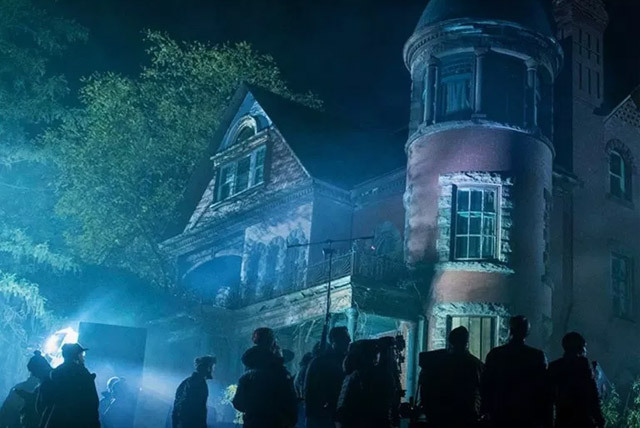 Not only is post-production on the film virtually completed as of December 2018, but the film also has an official release date of August 9, 2019, from Lionsgate Films. It is no secret that Guillermo Del Toro is not directing the film, but has instead shifted his duties to producing and writing the screenplay. 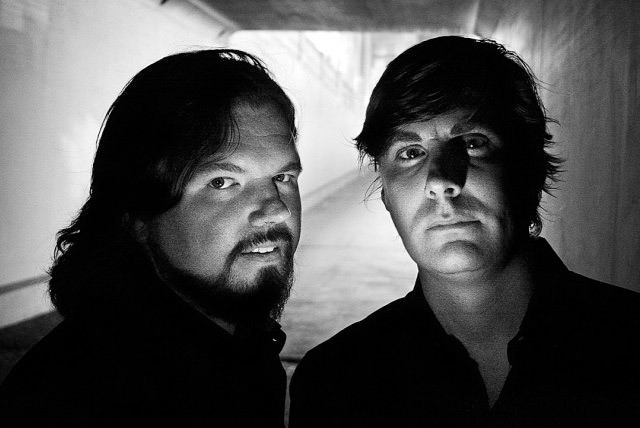 Alongside him in the screenplay writers room are veteran screenwriters Patrick Melton and Marcus Dunstan. Those names sound familiar? 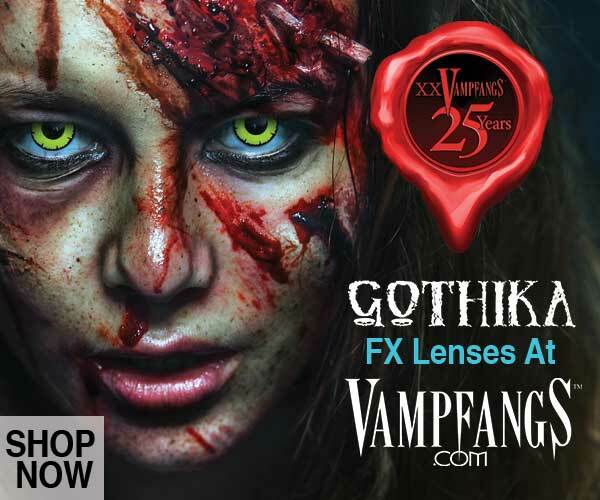 They should because they’re the infamous horror writers behind the SAW film franchise series. As far as directing goes, Del Toro entrusted Andre Ovredal with the film. If his name sounds familiar that’s because he’s the director behind 2010’s cult hit, Trollhunter. Del Toro, Melton, and Dunstan are not solely responsible for the plot of the film. 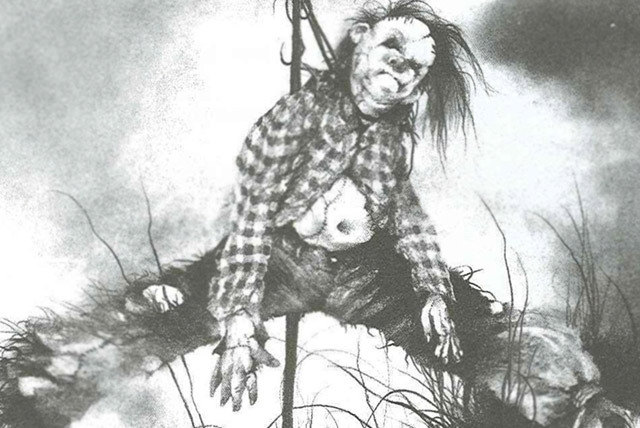 Scary Stories To Tell In the Dark is actually a children’s horror novel of the same name. 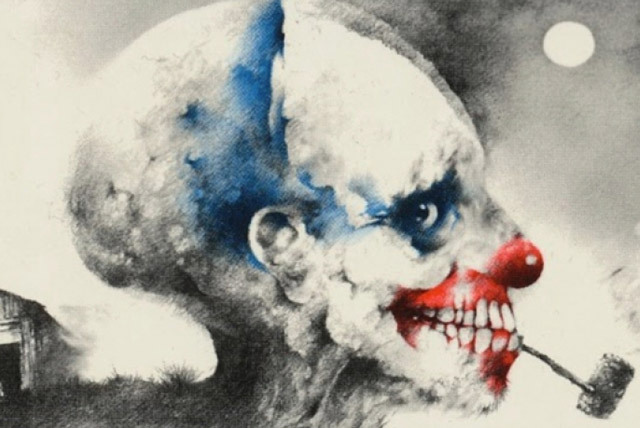 The original novel was a series of three children’s books written by author Alvin Schwartz and magnificently illustrated by the great Stephen Gammell. Written for the scope of the preteens, the books are also anything but subtle. 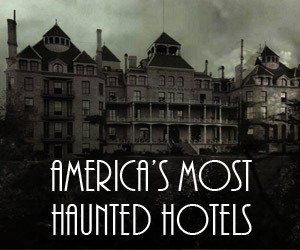 Such terrifying stories as Hearse Song and Ghost With Bloody Fingers are still horror classics. Casting has been made known. 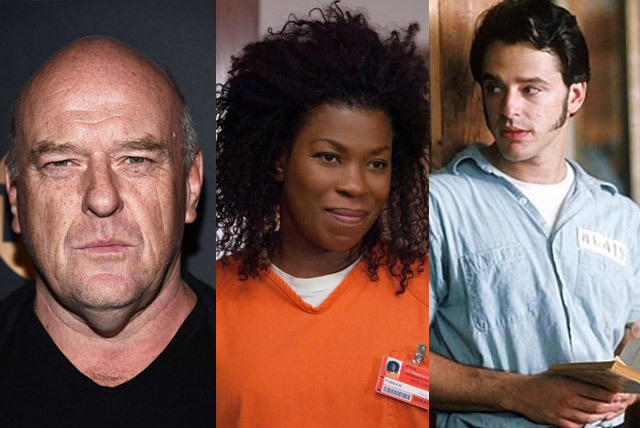 Actor Dean Norris of AMC’s hit show Breaking Bad, has been cast in a secret role. Lorraine Toussaint from the popular Netflix show, Orange Is the New Black, is cast and rumored to appear in a very paranormal capacity. Gil Bellows, fresh off of Amazon’s Patriot and remembered by many as the young inmate, Tommy, in The Shawshank Redemption, has been cast in an unknown role. 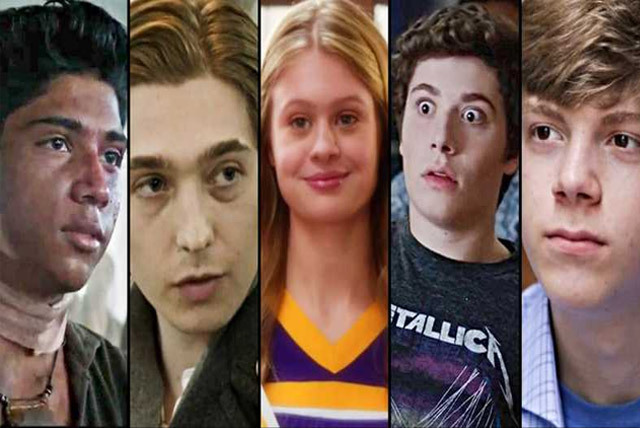 As the heart of the film will revolve around a teenage ensemble comprising of mostly unknown young actors and actresses such as Zoe Colletti, Michael Garza, Austin Abrams, Gabriel Rush, Austin Zajur and Natalie Ganzhorn. Lionsgate and Del Toro have gone to incredible lengths to keep the plot lines in the film as secret as possible. 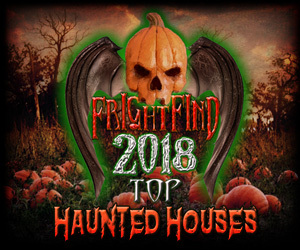 The only official plot point that has been leaked revolves around the main character named Stella, who along with her friends are blamed for a Halloween prank, only to find out that something far more sinister and terrifying is responsible and hiding out in their town. Keeping the look and feel of the books? In late August 2018, a fan of the book series reached out to Del Toro on Twitter, asking as well as begging him to confirm that the scary and terrifying illustrations of the book series drawn by Gammell will be preserved and shown in the film. Ever the minimalist, Del Toro replied with only the word “yes”. August 2019 can’t come fast enough and for the legion of fans hoping for the first big-screen glimpse of the terrifying, Harold the Scarecrow! 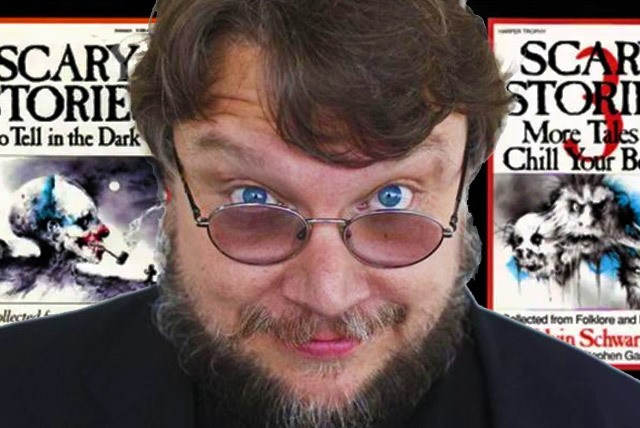 Candyman is Coming in 2020 Guillermo del Toro series “10 After Midnight” set to kill it on Netflix Pet Sematary 2019 The Dark Tapes – 100% Horror. 100% Independent.